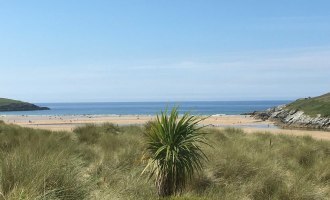 Not for the feint-hearted - this is quite simply the most water-time you can pack into a day on the beach! 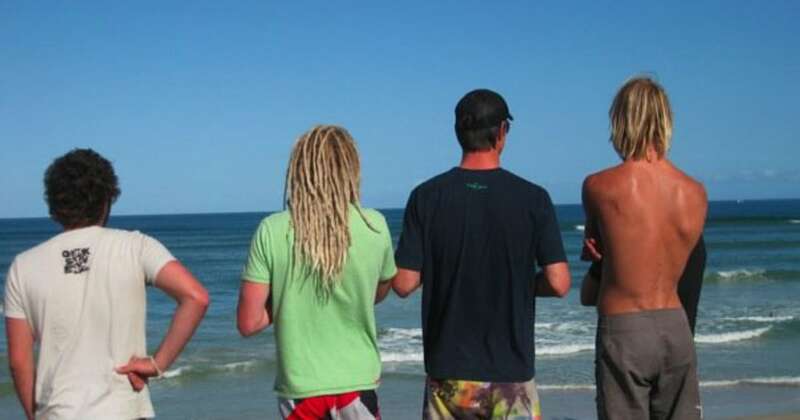 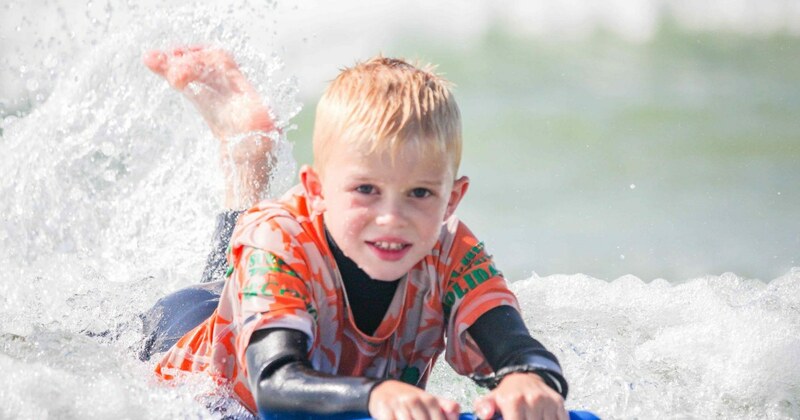 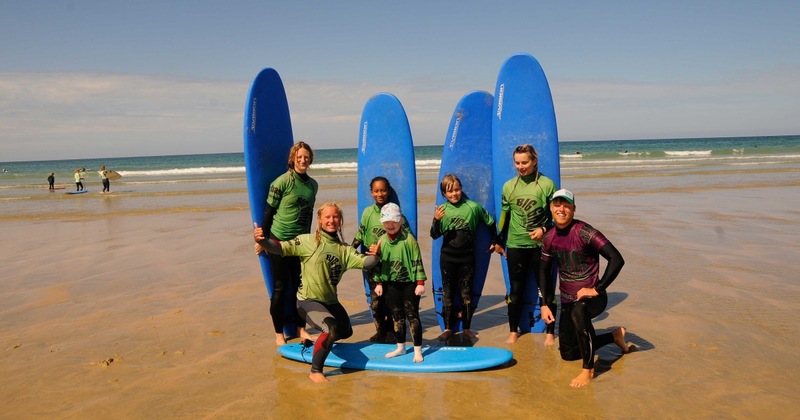 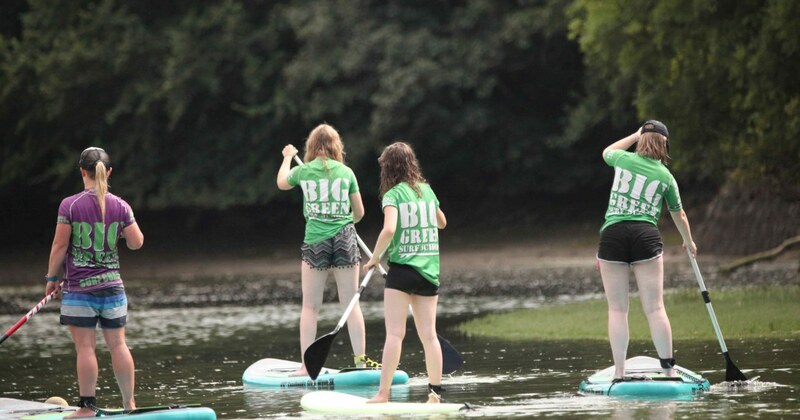 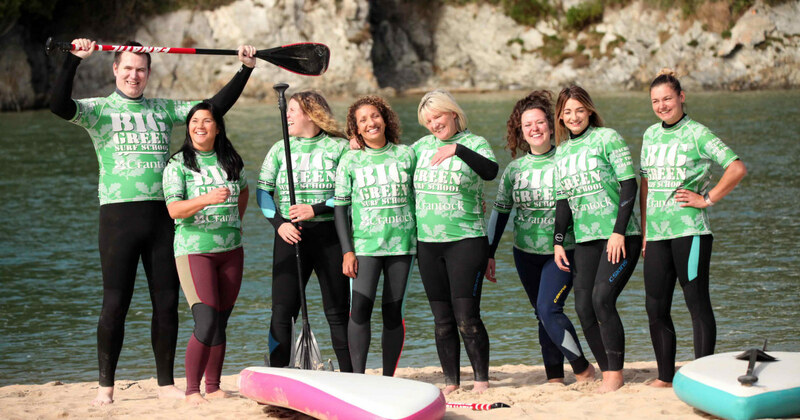 Throughout the day you'll be bodyboarding, surfing and paddleboarding, learning all the skills and techniques from your amazing coach - there really is no better way to experience so many different activities in one day! 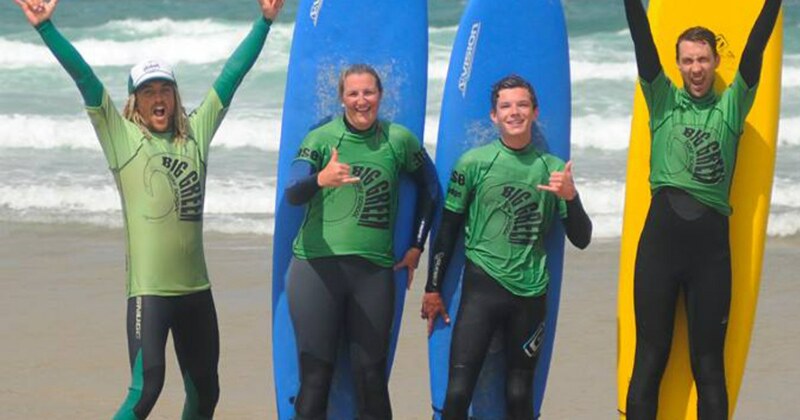 This is not for the feint-hearted - you're packing in at least 6 hours of water time in 3 very demanding ocean based sports - you'll need a solid level of fitness to give this a go.